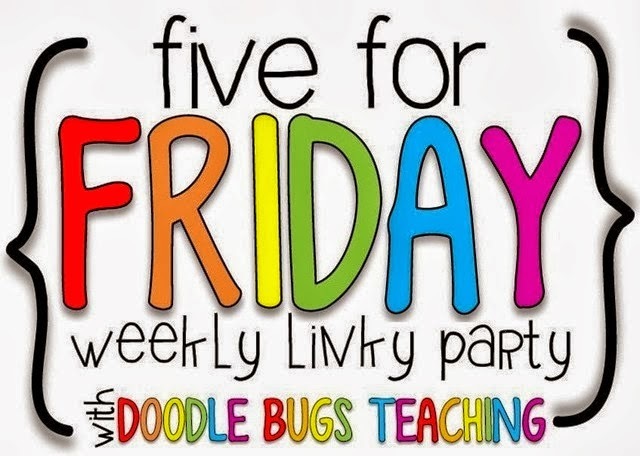 Five for Friday a Batty Week! 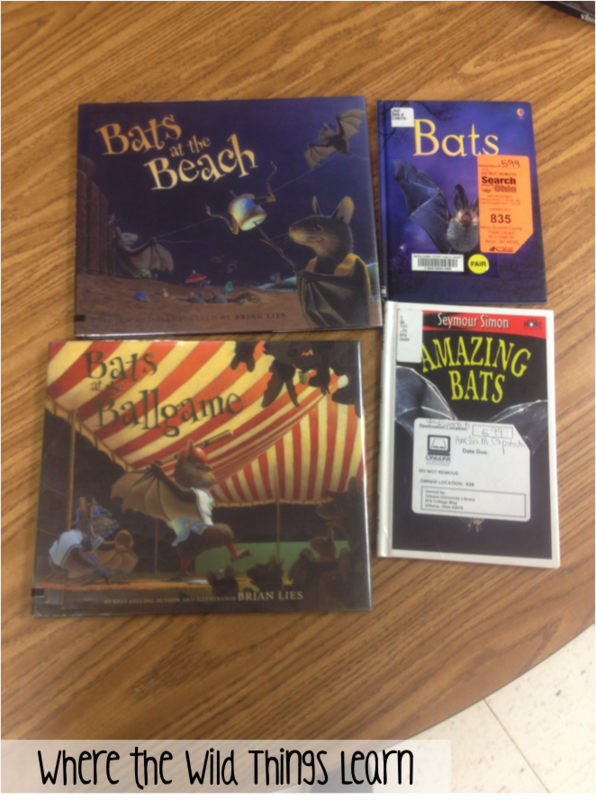 It has been a batty week in room 219! Not just crazy, but we have been learning all about bats! Here's how we worked it all in! We started off with a little Writer's Workshop! 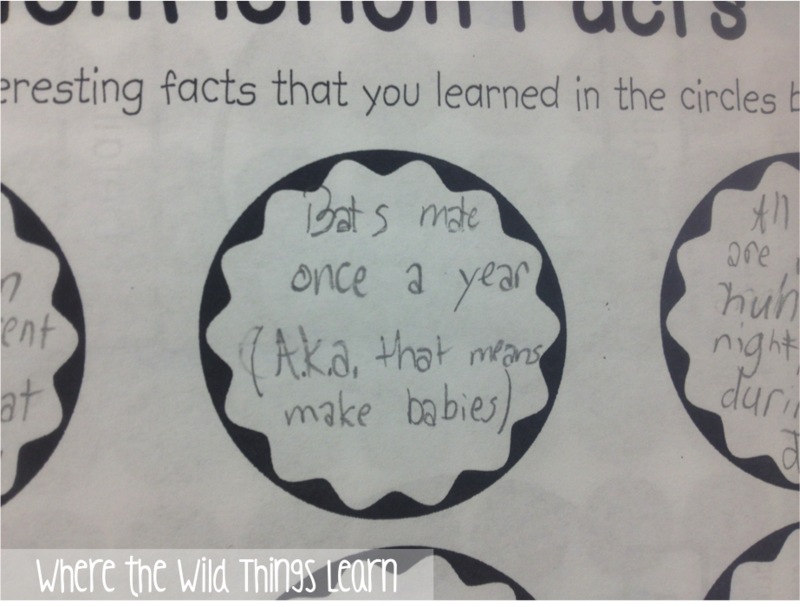 Students wrote everything they already knew about bats on a graphic organizer I made. 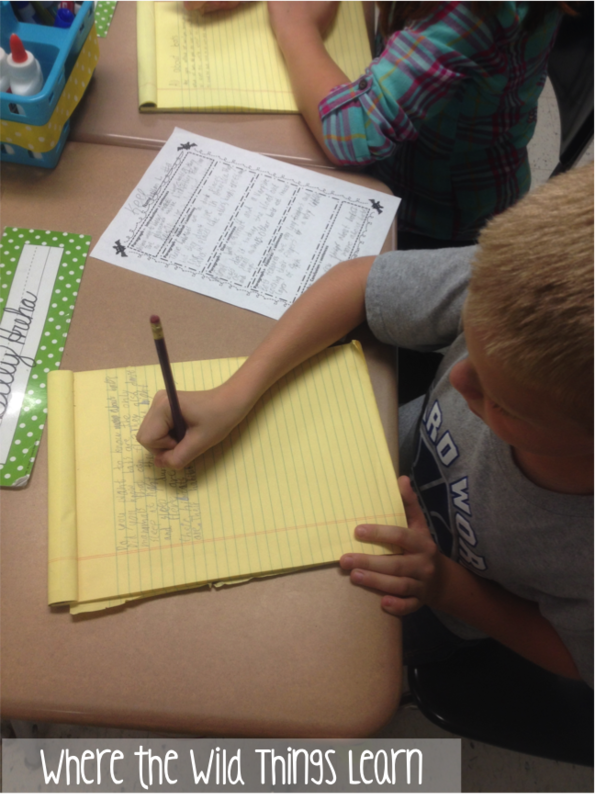 We used Writer's Workshop throughout the week to work on our writing! My kiddos LOVE it because I play music as they work. They literally groan when the timer goes off! Next, I read Stellaluna to the kiddos. It was our Mentor Text this week from the amazing Jivey's Mentor Sentences . We took notes on description texts, and I used a blank template from Erin Cobb's Reading Informational Text Interactive Notebook! 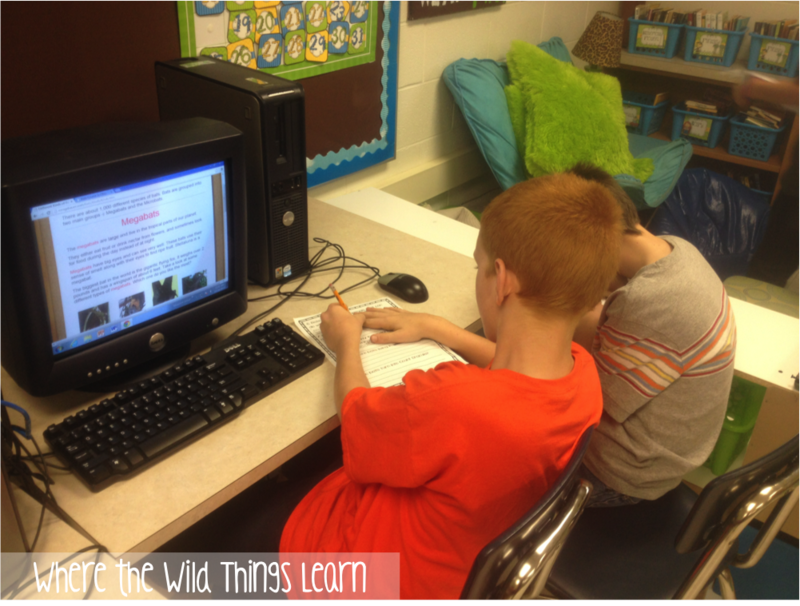 I added a descriptive passage on bats and we took notes of 5 important details. 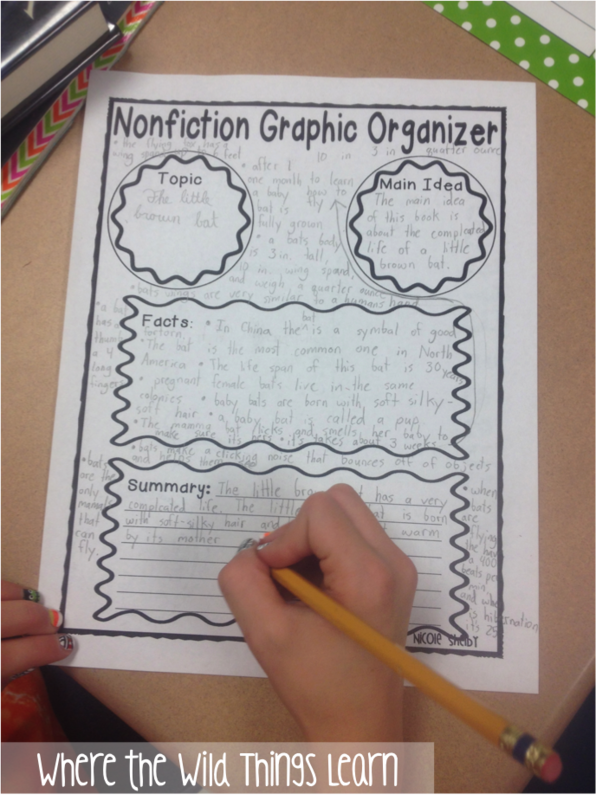 Each day, we would spend time working on our graphic organizer pre-writing for our descriptive projects. I got this organizer from this freebie on TPT! 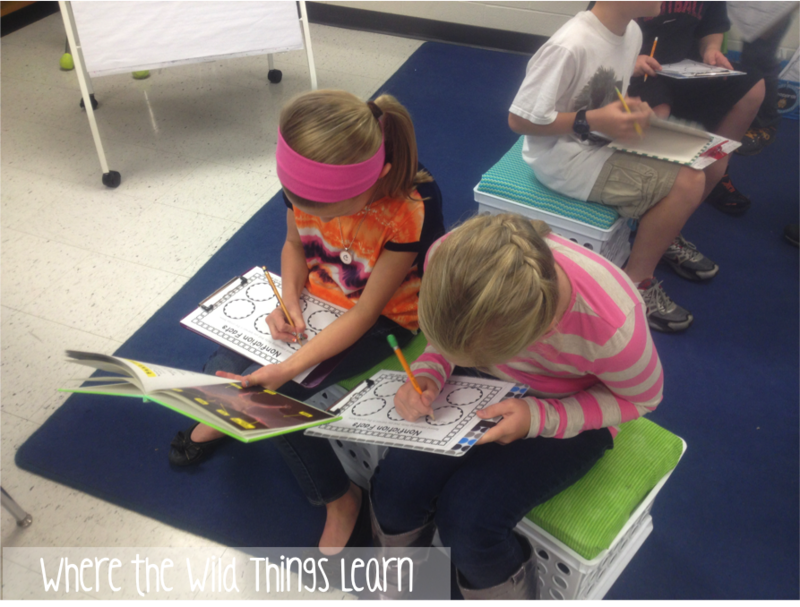 During Buddy Reading, I sat with groups and we did this awesome Close Reading Pack from 24/7 Teacher. 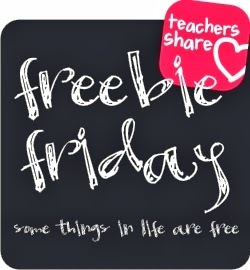 It is wonderful and really helped my kiddos! I love all of her stuff! 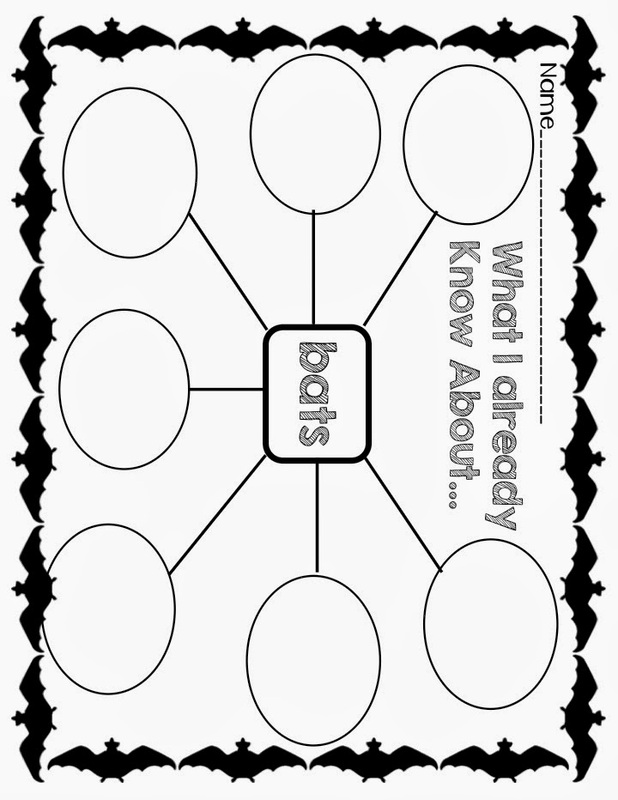 I made a worksheet to use for students to record their answers! 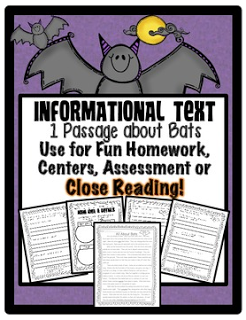 You can get this and the graphic organizer for bats by clicking here or the picture below! 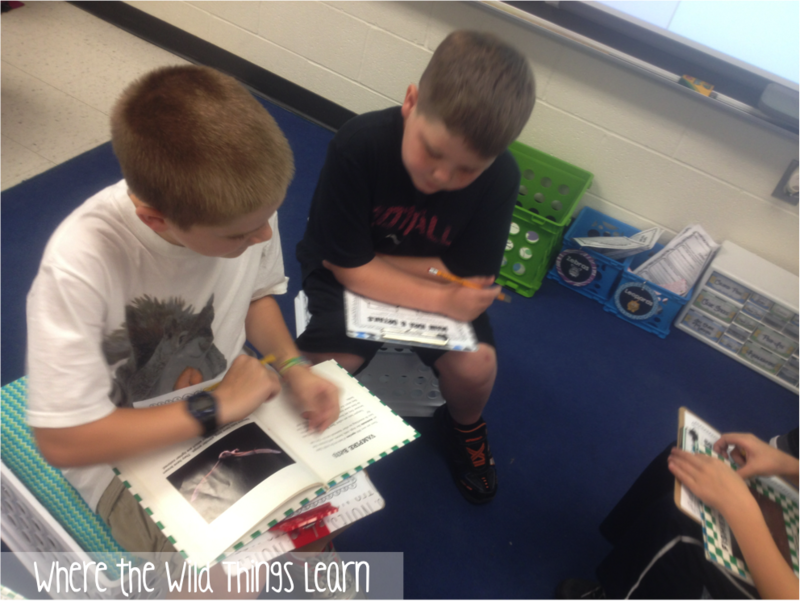 I was SO proud of how hard my kiddos worked all week to find details and facts. 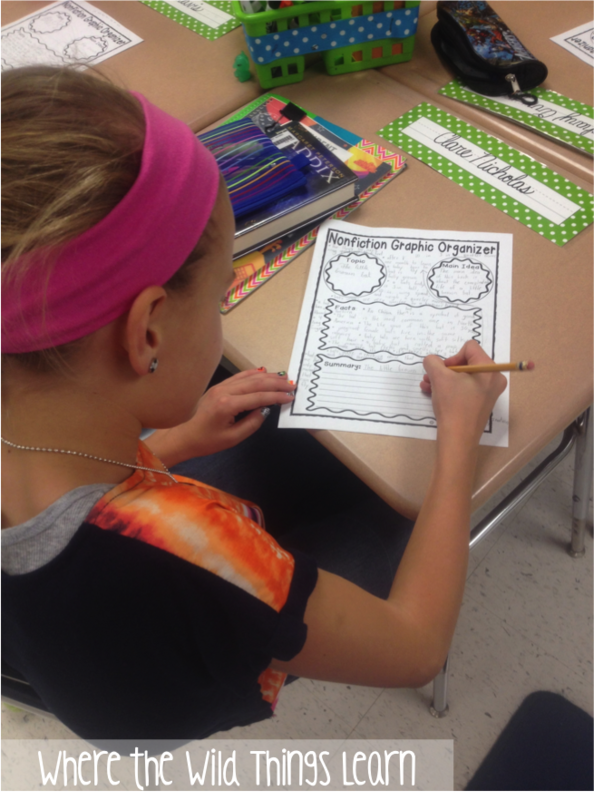 Their rough drafts are already AWESOME! I can't wait to see the final products with their craftivity! -Eat "bat poop" (cocoa puffs) with a cute little poem during the movie! I can't wait to continue this fun topic, and I know my students feel the same way!! What a fun little project/unit!! Loved your post! 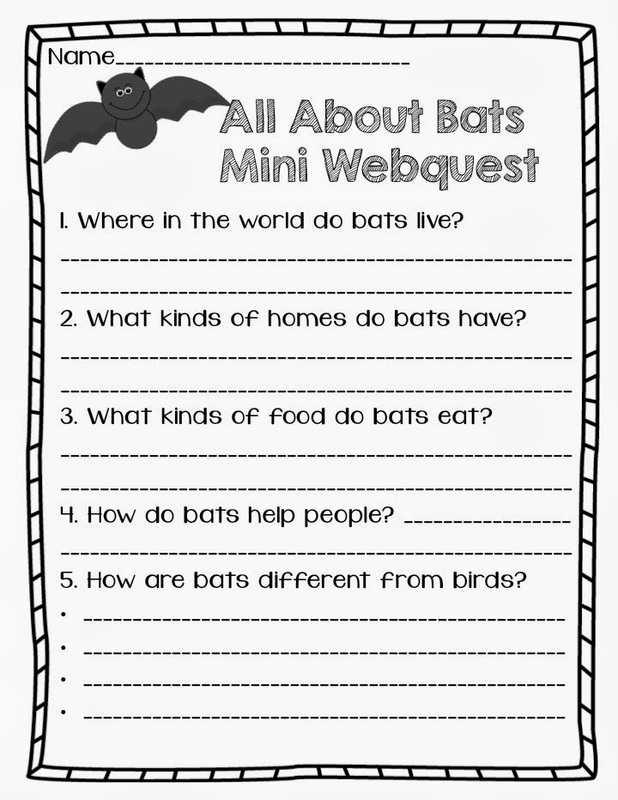 I can't wait to have my students try the bat webquest! Thanks for sharing your creative ideas! 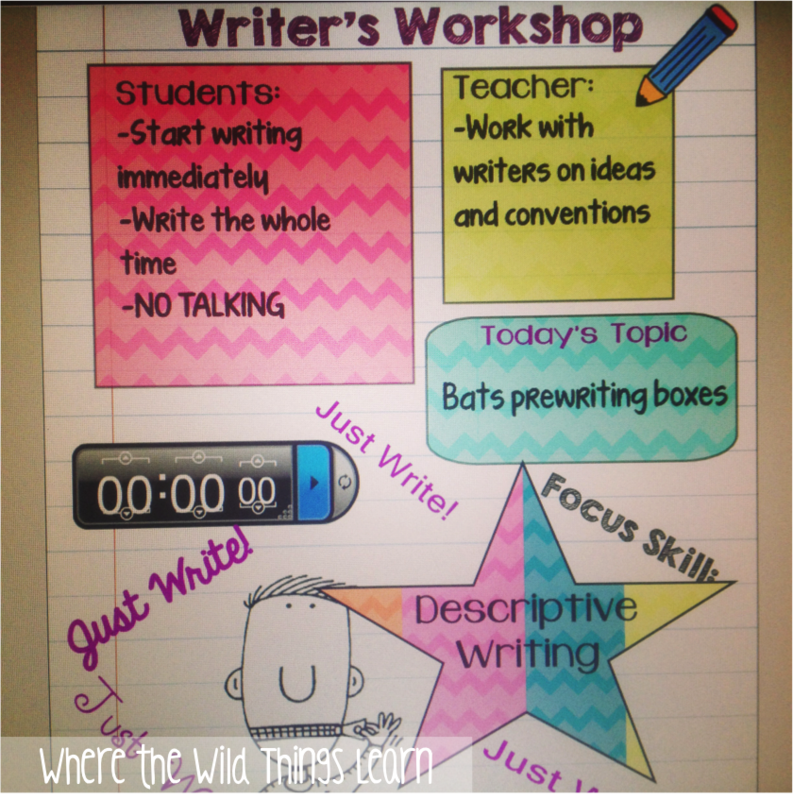 I love your writing workshop focus board that you project to your students. I think it's great that it tells them what they should be doing, what you're doing, plus has the time and everything else on there as well! Love, love, love! My fifth graders need something like that ;)... Thanks for sharing the idea. 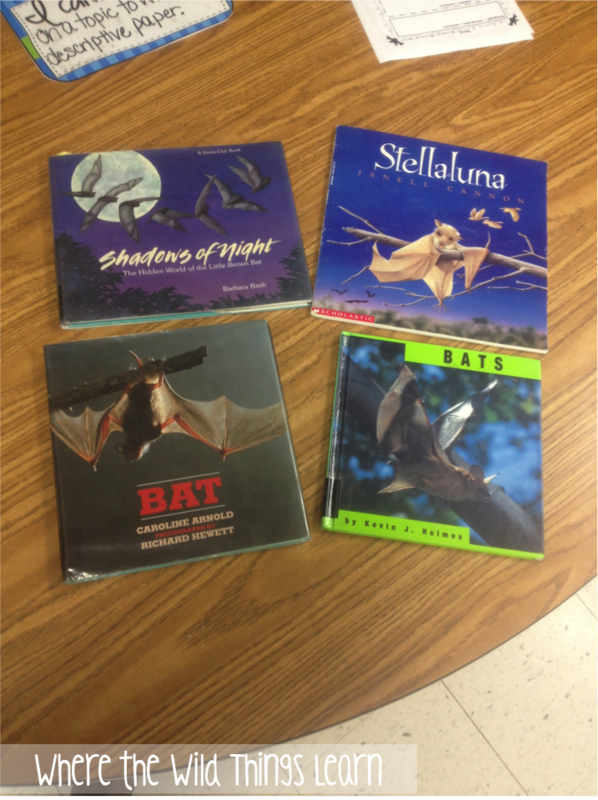 I've been working on bats a little with my third graders, and we're going to read Stellaluna and Nightsong very soon. These are FANTASTIC resources to use with the books, though! Thanks for sharing! Love all these ideas!!! :) Your two bat posts make me want to do every bit of it!! I love the cocoa puffs bat poop. Hee hee! How did you make your writers workshop board focus board??? I want one of these that are editable and have the timer on it. Help please! !